First of all, Happy Veterans Day, and a heartfelt THANK YOU to all who serve, and have served in the past, especially my amazing husband. Second, thanks to all who commented on last week’s How to Love Bookanista recommendation. It was so fun to hear about what you’re reading and loving! 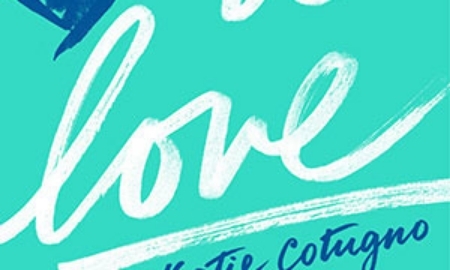 You’ve won a copy of Katie Cotugno’s How to Love! I’ll be in touch today so we can sort out the address details. Hope you adore this story as much as I do! Congrats Jennifer! I’ve definitely added this to the Christmas list! Thanks for the recommendation, Katy!